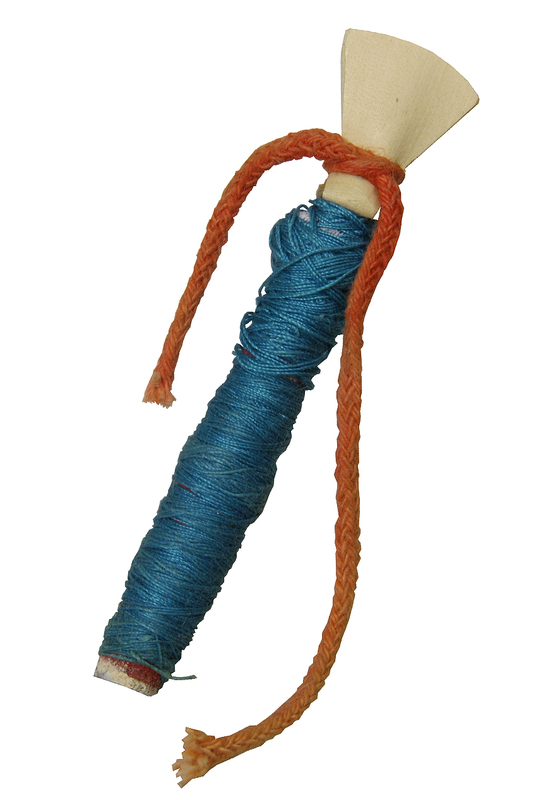 banjira 3 Inch Shehnai Mizmar Double Reeds Staple 2 Pack. Shehnai/Mizmar Reed & Staple, 2 Pack SHNR Replacement reed and staple for the shehnai or Mizmar. 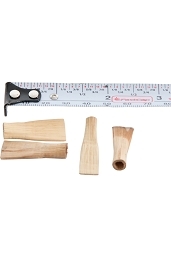 Shehnai/Mizmar Reed & Staple, 2 Pack Measures approx.. 3" long with inside diameter of .219 to .277.